Held in Witton Country Park from 12 noon until 9pm, live music will be provided by a fantastic line up of artists such as Panjabi MC & MC Metz and Sky Valley Mistress, culminating in headline act Toploader, best known for their hits ‘Dancing in the Moonlight’ and ‘Achilles Heel’. There will also be an interactive theatrical installation, entitled Navrattan: A Quest for the Lost Gems, a vaudeville spectacular, and stiltwalkers. There will also be art, craft and music workshops, comedy, and a handmade vintage market alongside other fun activities including a funfair, cinema and art exhibitions. There will also be a marquee, providing various real ales, plus much more. You can download the programme and guide here. 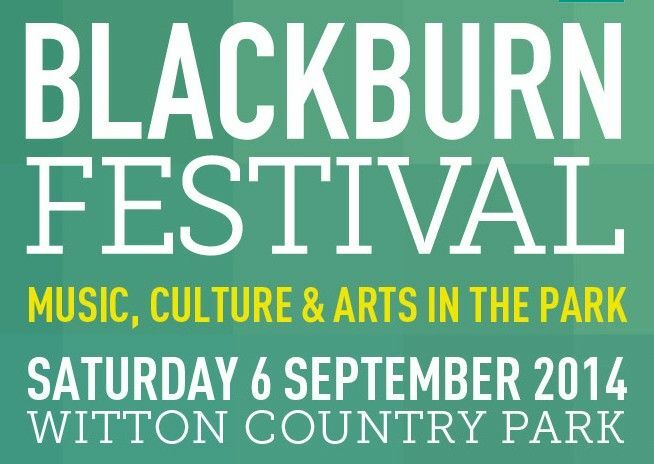 For more information, visit www.blackburnfestival.co.uk, and keep up to date on Facebook and Twitter.